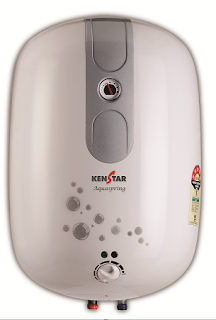 Chandigarh, 2 January, 2017: To warm up the winter mornings, Kenstar, one of the preferred premium brands in India, announced the launch of its new range of water heaters. The newly launched water heaters are sturdy and have Glassline Coating on water tank for a rust resistant solid body. With 10 years warranty on the tank, Kenstar water heaters come with leakage proof assurance and corrosion free performance for a longer durability. The new range of water heaters, Aquaspring and Aquasplash, are equipped with 8 Bar Pressure Compatibility to withstand high pressure conditions. Thus, making it a perfect fit for upheaved and high floor buildings. These especially crafted water heaters are designed keeping in mind the needs of a consumer, which are also easy on their pockets as it carries 5 Star BEE rating with them. 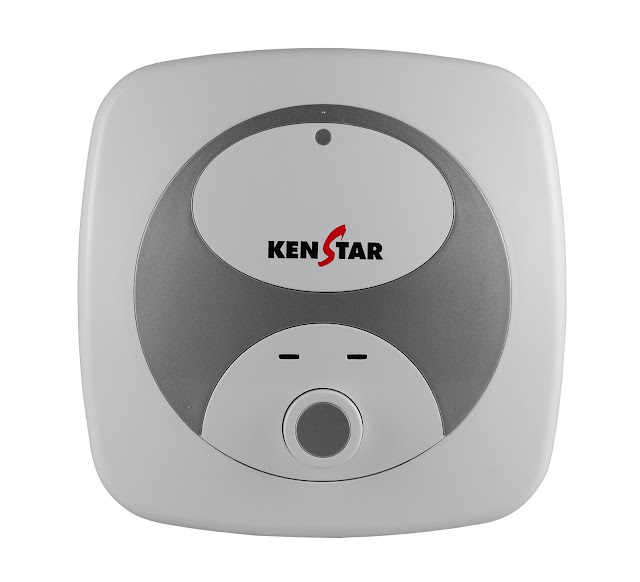 Kenstar Water heaters Availability: The new range will be available across all major retail outlets. Kenstar started its journey in India in year 1996. Today, through its 63 Sales & Service offices, 425 service franchisees and more than 10,000 trade partners, Kenstar is close at hand to every family in the country. With an impressive product range (Oxy Fryer, Microwave Ovens, Air Coolers, Water Heaters, Mixer Grinders, Food Processors & host of other kitchen appliances), Kenstar enjoys the position of being one of the most preferred premium brand in India.